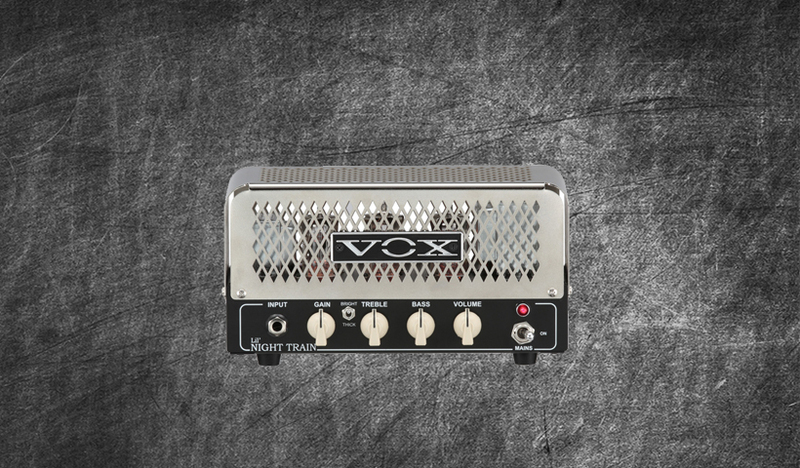 The Vox Lil' Night Train is a 2/watt pint sized work horse. Our Vox includes a C19 mod and upgraded tubes. If you want vintage cleans, crunch and rock then this is for you. We have 15 DIRECT only profiles that'll put a smile on your face. Using our mod we are able to push a bright and thick tone on and off at a flip of a switch thus giving you more control over your choice of tone. These profiles ready to be played, tweaked and to be used. Optimized and tested with our Fender Stratocaster this collection of profiles will make the hairs on your back stand on end whilst giving a two finger salute to the Queen herself. A handy little settings chart is included. Ps... Hey, updates are 100% and scheduled so get them at this reduced price before the price hike! Enjoy. Come on, it's only $10! 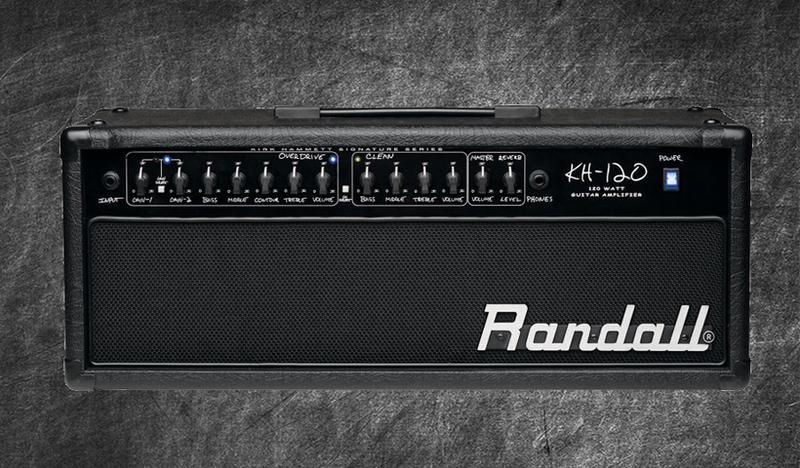 The Kraken is the perfect prototype for the djent enthusiast. It's tight , articulate and packs one heck of a punch. 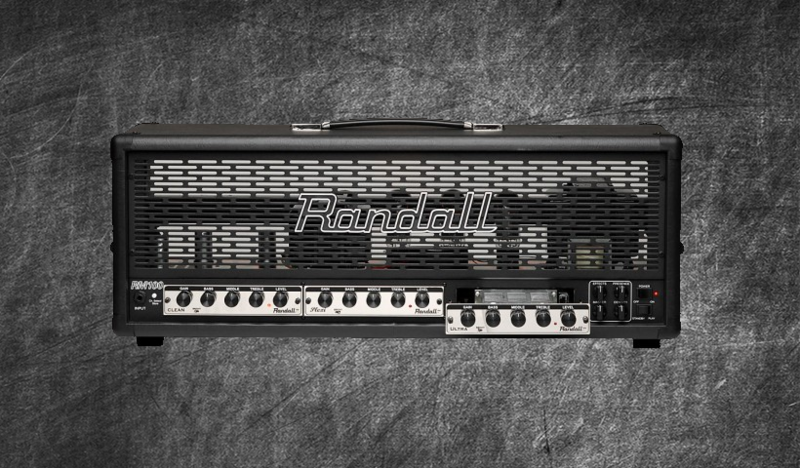 This amp isn't pretty and certainly not are the profiles. 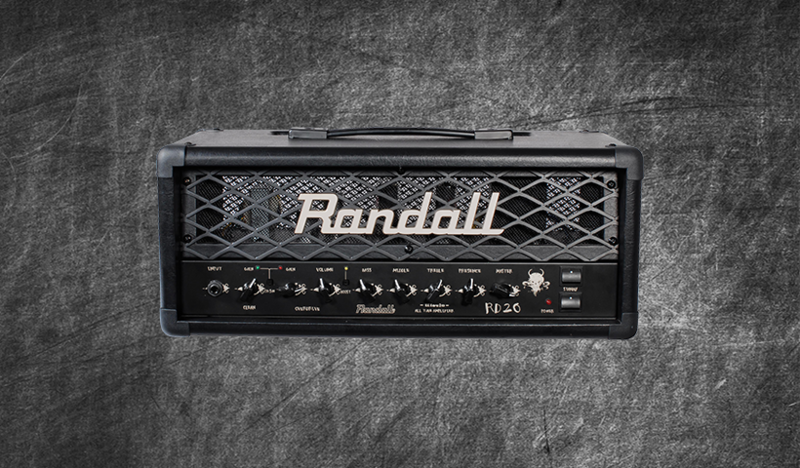 A remarkably hard amplifier to profile correctly we have manipulated and tricked the KPA into capturing the tone as best as we could and in return you have 30 studio only profiles ready to be abused. 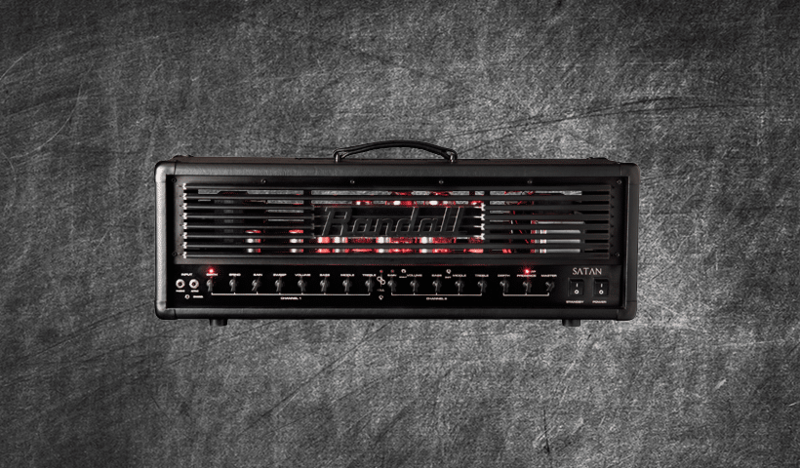 These tones are not a 100% accurate representation of how the amp sounds given the way in which the pre-amps and gain work and thus buyers purchase at their own discretion. 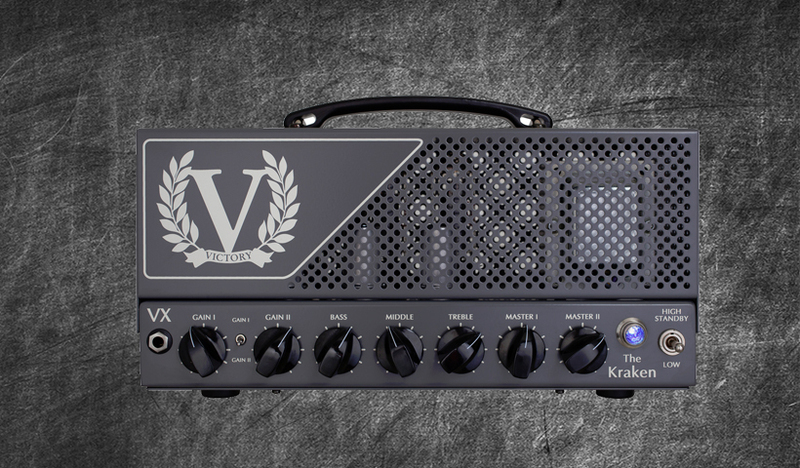 https://soundcloud.com/reampzone/victory-vx-kraken-sound-sample-profile-s28 Guitar EQ from the profile S28 can be found here. https://soundcloud.com/reampzone/victory-vx-the-kraken-ft-rob-sandifer-of-sleeping-bear Equipment Used CAB: Mesa Boogie Rectifier 4×12 w/ v30’s. CAB: Custom David Laboga 2x12 w/ K-100 + Legend V12's. MIC: Shure SM57 and Heil PR20. 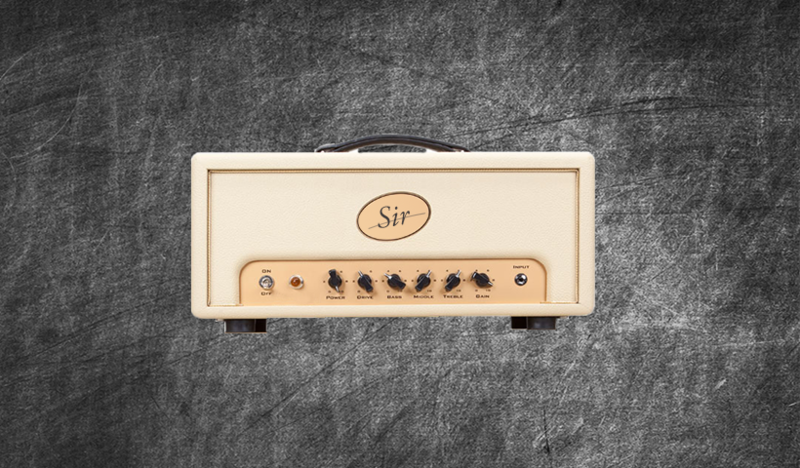 The signature amp of Ola England as designed by Mike Fortin is here! 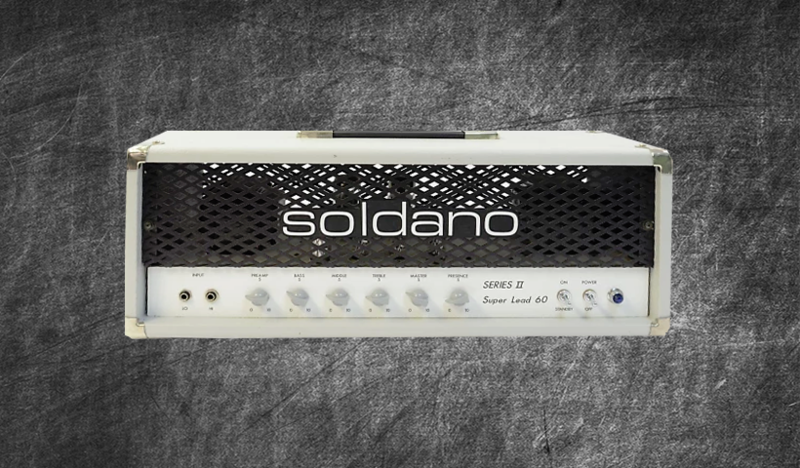 This pack has a very particular set of tones including a very unique blend of sounds coined 'MAGICAB'. Currently featuring 11 DIRECT profiles (with chart) plus 15 STUDIO profiles with our MAGICAB and David Laboga cabs. We have included a few Fortin 33 boosted profiles for that extra mid heavy tightness. 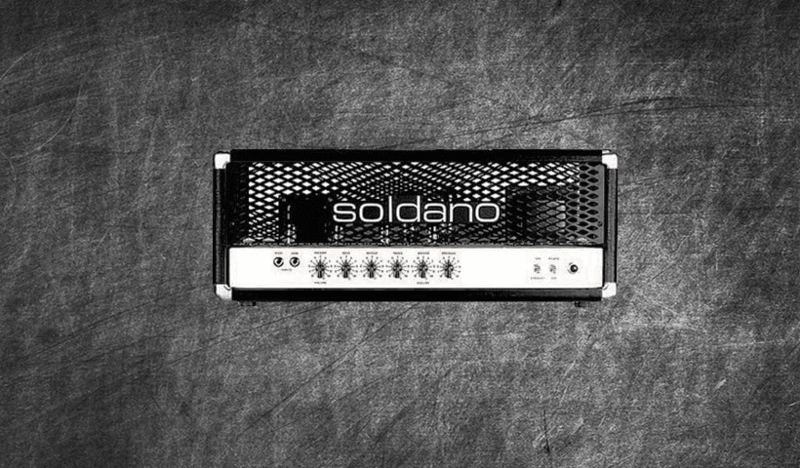 https://reampzone.com/demo/SATAN.mp3 This pack is actively being worked on and taking tonal suggestions. Quality is assured in this pack, rather than create 50 random profiles I've specifically crafted tones to reflect my vision. GRAB THE PACK, ENJOY!